Click on the Widgets option under the Appearance menu. You will now be on the widgets screen and you can drag and drop widgets from the left side of the screen onto one or more of your sidebars on the right side of the screen. To help you find the flexmls widgets, they are all labeled starting with flexmls. 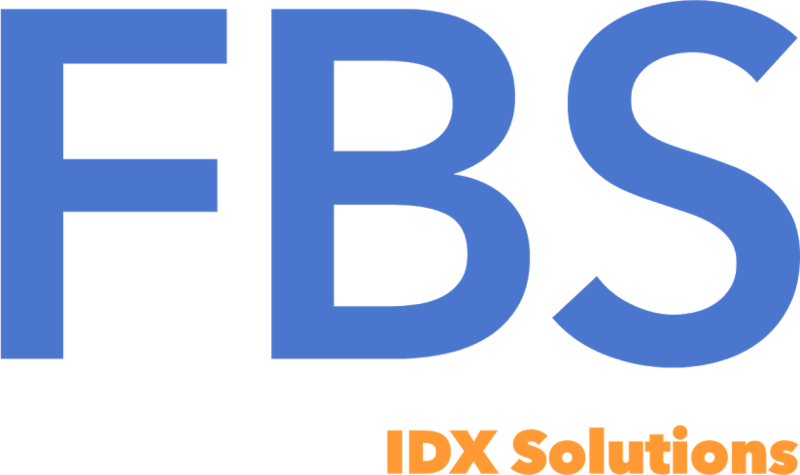 IDX Search — Provides your customers an introductory search form. 1-Click Location and Custom Searches — Include panels of 1-click search links in your sidebars to highlight for your visitors the popular locations (cities, zips, or map overlays you’ve created in flexmls Web) or searches (e.g., foreclosures). Contact Me — This widget is a form that asks for name and email from your customer and will create an entry directly in your flexmls contact manager. My Listings Slideshow — Use the slideshow widget to highlight your listings. Settings for these and the other widgets are explained in more detail here.